Administration and management of Travel365 know that a large number of travelers always remain ready to visit the wonderful land of Ladakh. 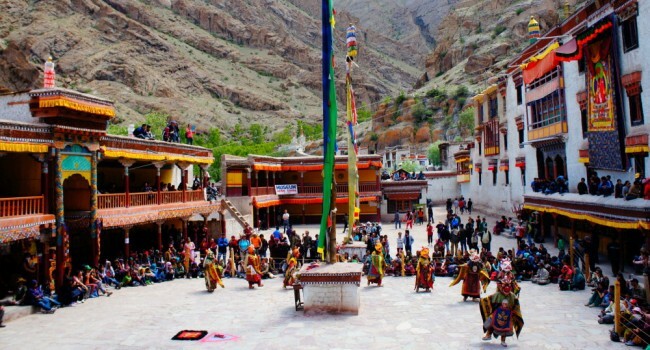 To meet their expectations in a highly professional manner, company offers wonderfully-configured Ladakh tour packages so that everybody can meet the excitement while staying protected against all kinds of unpredictable conditions. For customers' utmost safety and security, travel executives also provide all helpful tips as well as instruct them at every step so that they can enjoy vacations to the fullest. None of the individuals feels any dull moment during the itinerary. This naturally beautiful region offers something exciting for everybody. Apart from pristine natural beauty, itinerants can also witness the wonderful glimpses of local life. 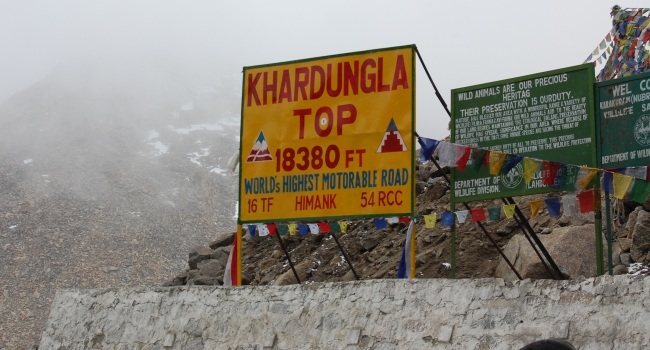 Zojila Pass: Soil of Ladakh is widely famous for its breathtaking passes. Zojila Pass is one of the most preferred options to go for. 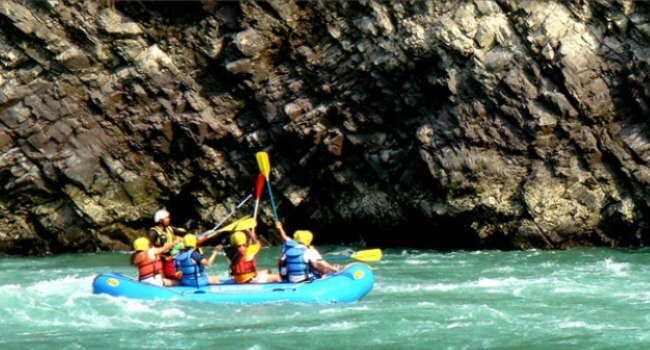 During the travel, you will witness snow clad peaks and wonderful mixture of hills and rivers. 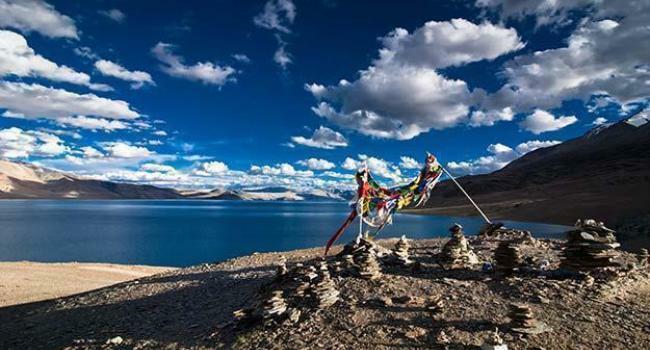 Tso Kar Lake: Blue water of this world famous water body gives a new definition to vacations. This lake is the best part of your tour so never forget to capture its glimpses in your camera.